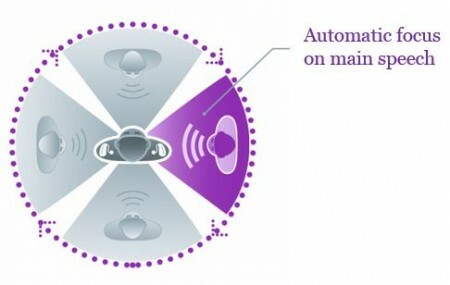 Spatial SpeechFocus and narrow directionality automatically allows wearers to focus on their desired speech source whether it comes from the front, side or behind (eg in the car). When focusing on speech from the front, the narrow directionality helps the wearers understand speech in noisy situations even better than people with normal hearing. binaxSound maintains excellent sound quality even in challenging situations such as wind. This is especially important for those who enjoy outdoor activities. 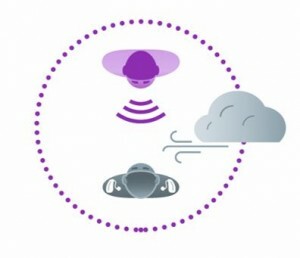 In windy situations the eWindScreen feature automatically transfers the audio signal from the hearing aid with the better sound quality to the wind affected side. This reducing the annoying effects of wind without compromising speech intelligibility. 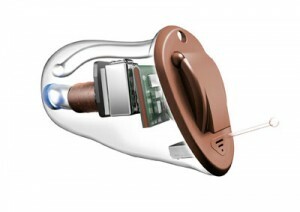 easyTek is a lightweight accessory for your binax hearing aids that allows you to connect with Bluetooth-enabled devices such as iPod’s, iPad’s and iPhone’s. 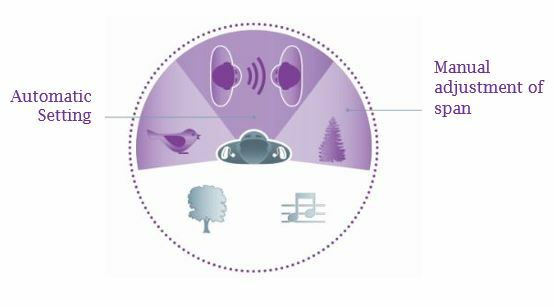 easyTek enables wireless streaming of audio signals such as phone calls and music directly to your binax hearing aids. 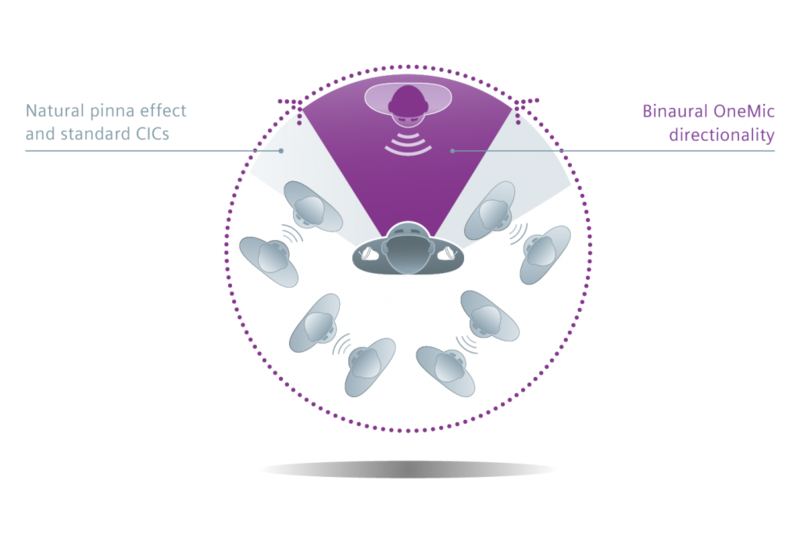 easyTek App is an ultra-discreet way to remotely control your binax hearing aids. 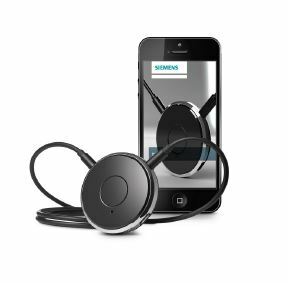 Wearer’s appear as they are checking their smartphone, yet can quickly control the hearing aid settings when required.